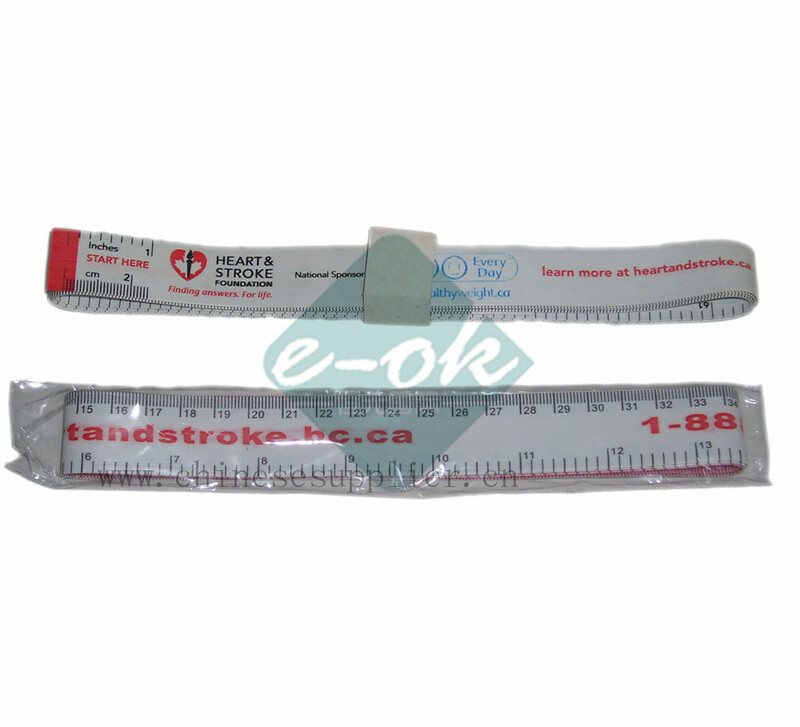 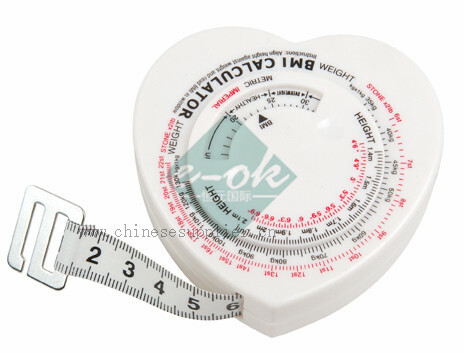 The cloth measure tape are welcome used by advertisment, free gift, promotion activity, your logo and brand name can printing on the cloth tape measure box. 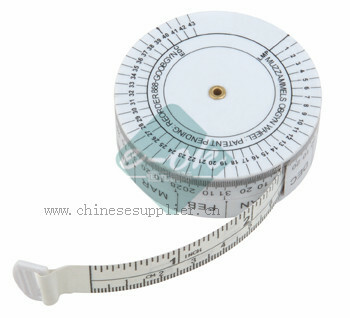 The box of the cloth measure tape should be in many different shapes, such as animals, leaf, house, bird, car, bus, light, round box, ball box, square box, fruit, and so on. 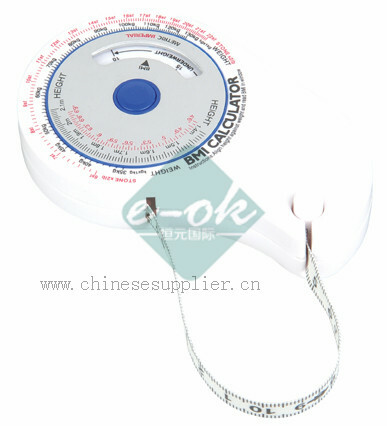 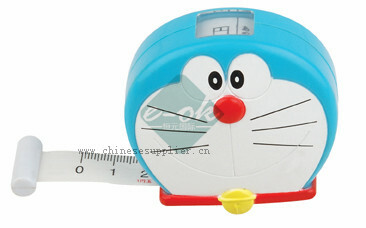 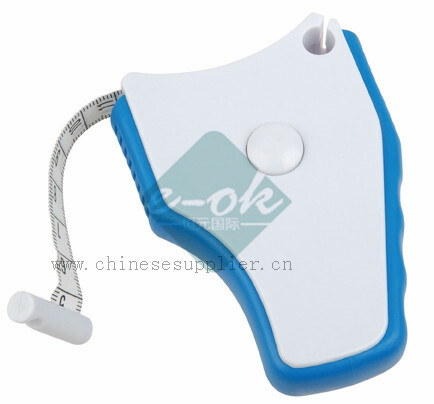 The box of the Mini tape measure gift should be with colorfull color, double color, 3 color, and so on. 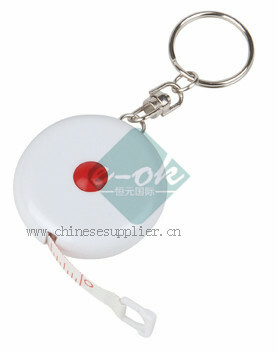 Also can do new style by clients request. 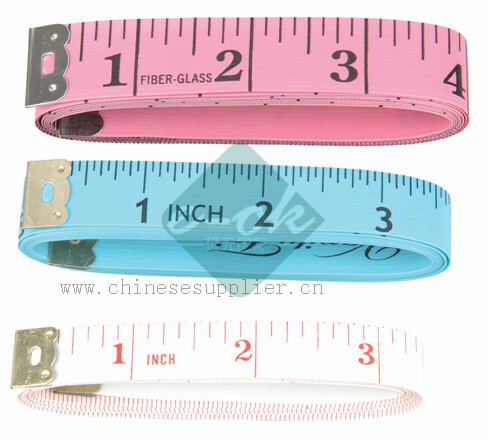 Key chain should be on the cloth measure tape. 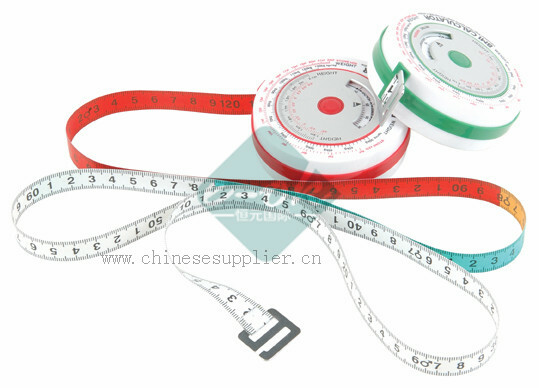 Our cloth measure tape are welcomed by the European market, American market, Asia Market, Australia market and as well as Africa market. 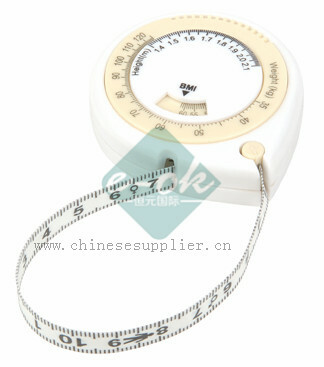 Wecomed you contact us now for trial orders of our cloth measure tape.